Hui Wen is the founder of Azorias and a lifestyle blogger, clueless on who to trust in planning her wedding, she uses Wedding.com.my Malaysia to create wedding checklist, shop for best wedding package & deals. She also read wedding reviews to help shortlist and get quotation from favourite wedding vendors. Michelle is a wedding planner. 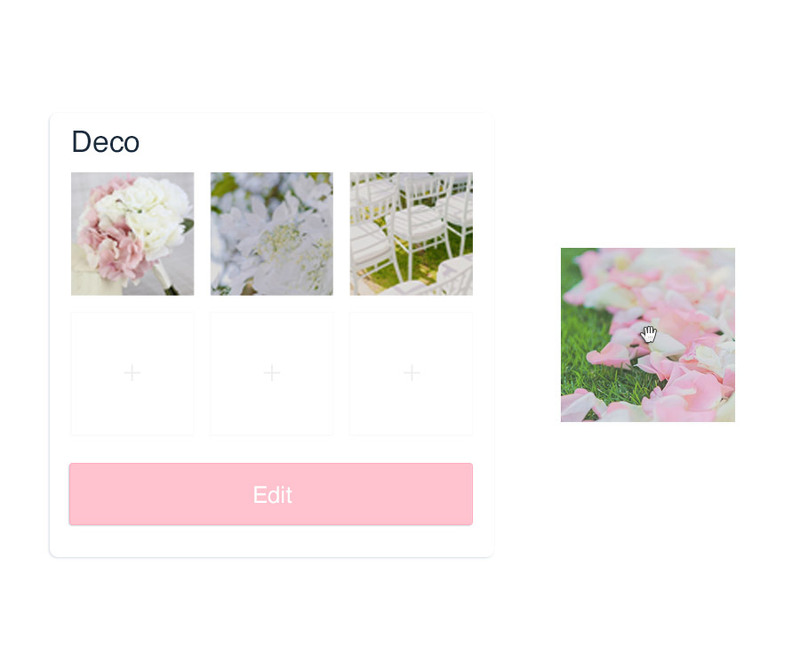 To understand her bride's wedding theme & colour preference, she uses Wedding.com.my Malaysia to create inspiration boards on outdoor, beach and garden wedding decorations. 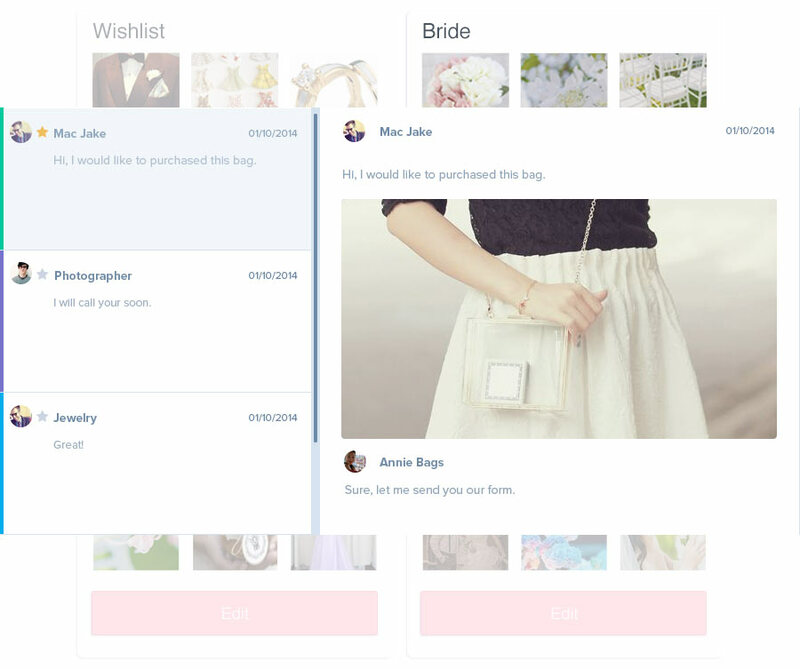 Her picture gallery is now the ultimate online wedding guide to showcase her awesome work to new customers. Hui Ru is Maid of Honor (MOH) for her BFF. 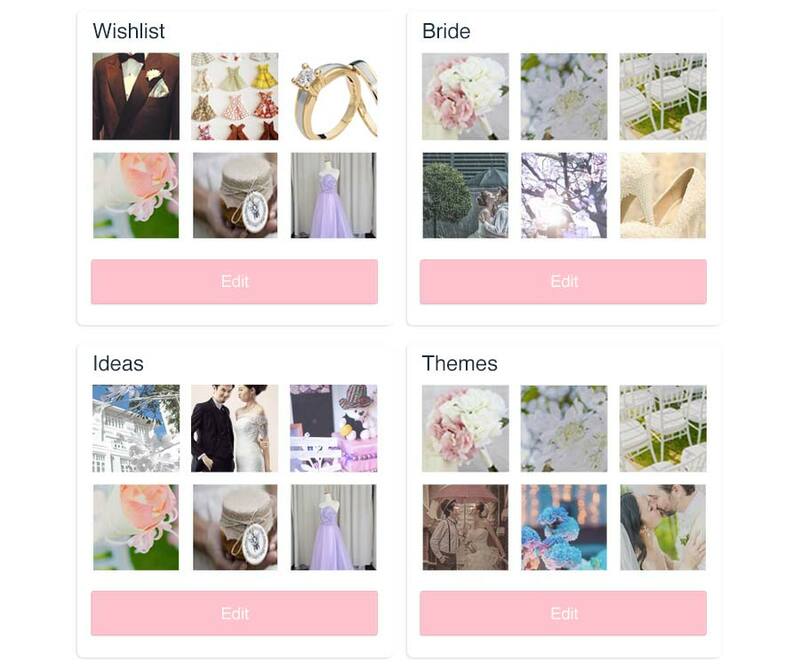 She uses Wedding.com.my Malaysia to search for ideas to plan the exciting hen's night party and destination wedding. She also helped the bride to find the perfect wedding shoes, wedding ring, wedding dress and wedding veil. Planning an event can be overwhelming, especially for wedding anniversary or engagement party. 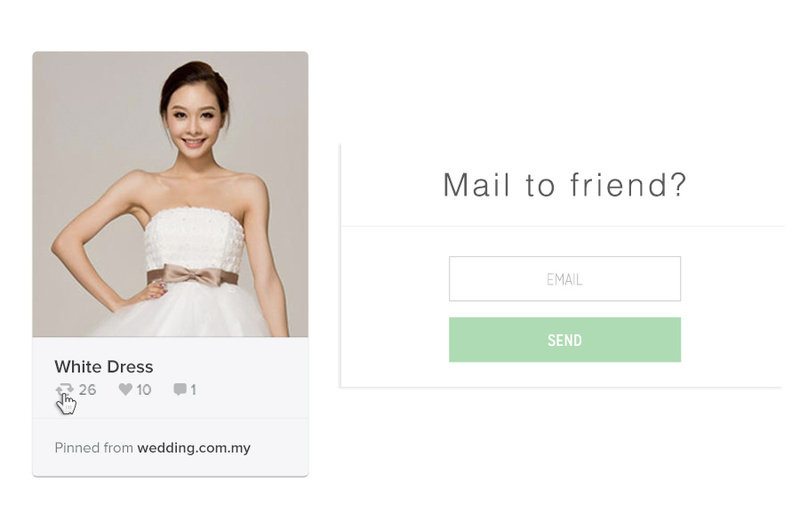 So Anya Wedding.com.my Malaysia as tool to plan the event and send wedding invitation card. She also bought the best deal on pre-wedding photo-shoot and wedding photography for her actual day.